Everyone has been so crazed over BB creams in the last year that I feel like we have forgotten about how amazing a great tinted moisturizer can be. 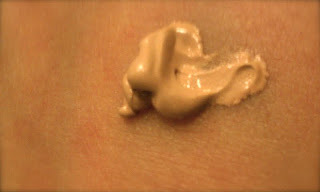 Although I have tried several of the BB creams and they do a pretty good job of giving coverage while also having (usually) some anti-aging properties to them, many of them also come with a somewhat ashy undertone color-wise. I also personally have dry skin, so the dry, airy consistency of many of them made my skin look dull. Not to mention the $60 price tag that comes with many of the top BB creams. 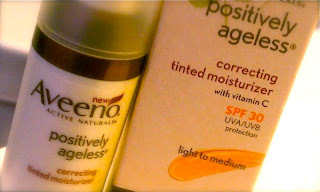 So now that I have talked smack on BB creams, let me tell you about my new love: Aveeno Positively Ageless Corrective Tinted Moisturizer. The product shown above is the light to medium - I believe this comes in one other color that is a bit darker. This managed to work though for me throughout the summer as my skin changed from sadly pale to a tiny bit of color and even works if I use a fake tanning product. Aveeno Corrective Tinted Moisturizer not only covers flaws and hydrates, it also contains their patented Active Naturals Natural Shiitake Complex as well as vitamin C in order to improve skin's appearance over time. This product has a creamy consistency without being oily that goes on smoothly. I use it every morning after washing my face and find it to be hydrating enough that I don't need a moisturizer under it. 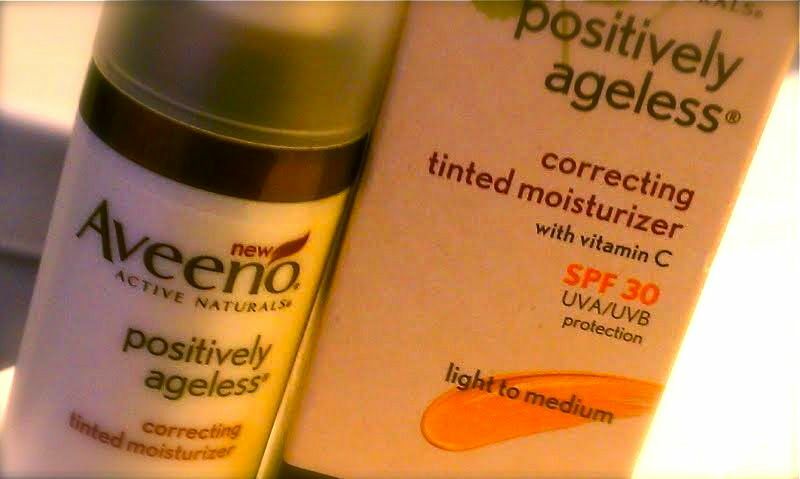 And if that isn't enough to make you run to Target immediately to purchase it, Positively Ageless Corrective Tinted Moisturizer also has an SPF of 30 and is under $20. It is like Aveeno is forcing you to have even, healthy, protected skin. This product was provided to me by the company. The container is 1.7oz and a little of this product goes a long way; I received this in May and have barely made a dent in it even though I use it every morning! Don't forget to apply to your neck and hands as well - aging occurs there too!